Sotatsu (ca. 1570-ca. 1640) was a craftsman who made finely decorated papers, folding fans, and screens at his Tawaraya shop/studio in Kyoto. 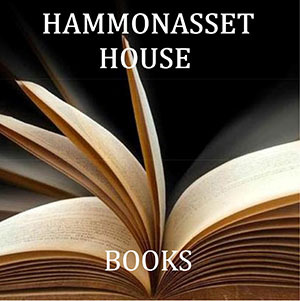 He worked in an era when Japan’s class structure— traditionally a rigid hierarchy composed of samarai, farmers/peasants, artisans, and merchants—was being transformed by urbanization and mercantile growth. Sotatsu’s work earned widespread popularity among art lovers of the rising merchant class, but he nurtured ties with an elite clientele as well. 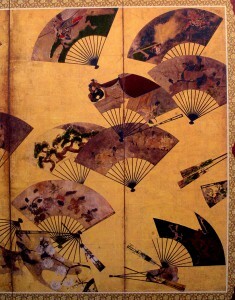 Right: Tawaraya Sotatsu, Screen with Scattered Fans, early 1600s. 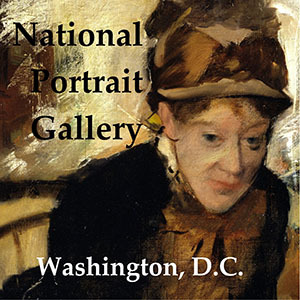 Collection, Freer Gallery of Art. Although his powerful and distinctive designs had a major impact on Japanese visual culture, Sotatsu vanished into obscurity after his death. His reputation was eclipsed by the next generation’s Ogata Korin, whose designs and paintings were enormously indebted to Sotatsu’s work. Sotatsu remained unknown while Korin enjoyed a major vogue during Europe’s Japonism rage in the mid-and-late-nineteenth century. 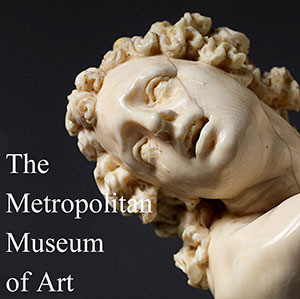 It was only after the turn of the century that Sotatsu’s significance was re-discovered, largely because of the efforts of collector Charles Lang Freer, a connoisseur who would found the Freer Gallery in 1923. Freer’s perceptive eye helped identify some of Sotatsu’s work at the turn of the 20th Century, and thereby reclaimed this artisan’s role as a leading chronicler of Kyoto’s social and cultural transformation in the 17th century. 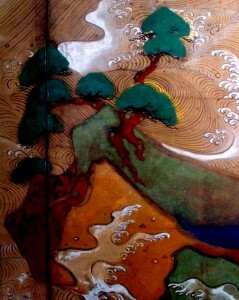 Freer collected several of Sotatsu’s paintings and is credited with introducing this artisan to Western audiences. Sotatsu: Making Waves is the first and only opportunity to see more than 70 of Sotatsu’s masterpieces gathered from collections in Japan, the U.S., and Europe. Sotatsu’s singular contribution was to bring traditional courtly arts to the masses. He created folding fans and folding-screen paintings that captured bird’s-eye views of Kyoto and displayed visual quotations extracted from classical and legendary narratives. By presenting this work for the newly-emerging urban class rather than for a samarai elite, Sotatsu “sent once-sequestered and little-seen imagery into the streets” (Ulak, “Introduction” to catalogue, p. 11). 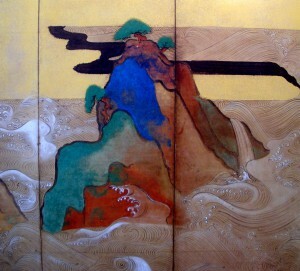 Below: Tawaraya Sotatsu, Waves at Matsushima, Japan, early 1600s. 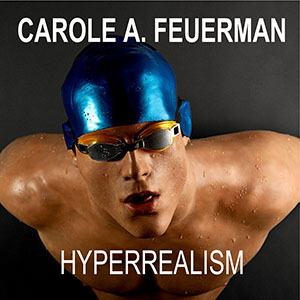 Collection, Freer Gallery of Art. The centerpiece of this exhibition is a masterwork that Charles Lang Freer identified as Sotatsu’s in 1906. He purchased the six-fold screen Waves at Matsushima “After much dickering of a most exasperating nature…. (The dealer’s) original price was ten thousand dollars but I cut his prices exactly in half.” This screen had been held from the 17th to the early 20th century by the Zen temple in Sakai, a port on the Inland Sea. The temple was built by a major sea trading merchant, and he likely commissioned Sotatsu’s screen to celebrate the temple’s opening in the 1620s. “Waves at Matshuchima” is a gripping way to begin an exhibition that includes poetry cards, handscrolls, folding screens, woodblocks, and No drama librettos. Among Sotatsu’s best-known productions are multiple poetry sheets (shikishi) depicting scenes from the 10th century literary classic, Tales of Ise. Sotatsu created a key event for each of this work’s 125 episodes. 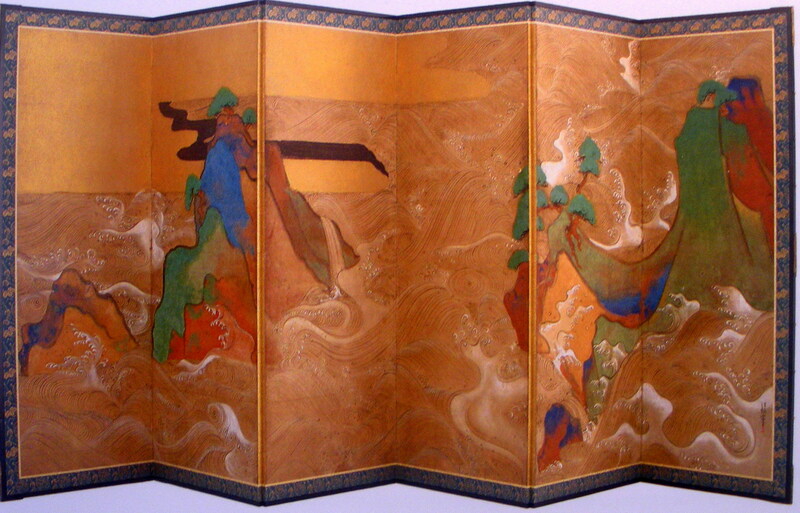 Sotatsu also produced an eight panel folding screen visualizing The Tale of Genji, using ink, color, and gold on gilded paper. Below: Tawareya Sotatsu, The Barrier Gate and Channel Buoys from the Tale of Genji (Side 1 of 2-sided screen), Japan, 1631. Seikado Bunko Art Museum. Sotatsu’s shop/studio in Kyoto was called the Tawaraya, and it specialized in designing, producing, and repairing beautiful paper used by calligraphers. Tawaraya became famous for its finely-decorated folding fans. Folding fans were highly popular in urban Kyoto: people could easily carry them on the street, tucking them into sleeves when not in use. In addition to making his work available to a wider public, Sotatsu developed a technique that was itself revolutionary. 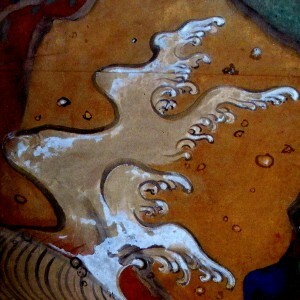 Traditionally, the application of the tarashikomi technique involved random pools of pigment and ink, but Sotasu “subtly subverted the tradition. He used ink to depict the ordinary subjects of everyday life—puppies and plants—in a style that took on an allusive ambiguity.” Instead of the solid, opaque colors traditionally associated with narrative painting, Sotatsu “used pooled ink and randomly changing color fields to indicate the underlying Buddhist theme: the unreliability of the visual world” (exhibition text, “Inkwork” section). 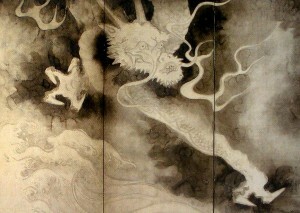 Right: Tawaraya Sotatsu, Dragon and Clouds (detail), Japan, early 1600s. Gift of Charles Lang Freer, Freer Gallery of Art. I thought about the relevance of Sotatsu’s celebration of “building blocks” as I walked through the Renwick Gallery’s Wonder exhibition in Washington. Each room is filled with large constructs that proudly display their artistic “bones,” including sculptural stacks of index cards by Tara Donavan and giant bird’s nests by Patrick Dougherty. Sotatsu: Making Waves is co-organized by the Freer and Sackler galleries and the Japan Foundation; it will be on display until January 31, 2016. 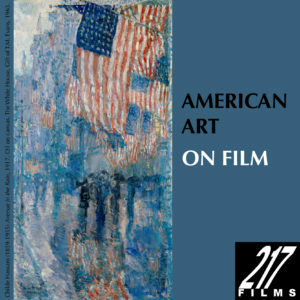 There is an exhibition catalogue edited by Yuko Lippit and James T. Ulak, Sotatsu (Arthur M. Sackler Gallery, Smithsonian Institution: Washington, D.C., 2015).